Hi, i have bought new canon printer recently, but i din't get any driver with canon printer. Now i am searching on web for best canon printer driver download to install. I din't get any site where i can download the driver. please give me any suggestion where to i can download canon driver. Canon is among the pioneers of imaging and printing industry. Millions of people across the globe uses Canon built Printer and scanners to print out the important files and documents in hard copy. Due to advancements in the field of imaging & printing technology in last decade or so, these devices have become more compact and easy to use for anyone. The increasing competition among the manufacturers have brought down the prices of these machines significantly, making it one of the common peripheral devices in majority households. Although, these printer drivers have made our lives so much better, it does have its fare share of complications. Printer driver or a print processor is a part of software loaded on a computer to convert the data to be printed to a format that a printer can understand. The motive of printer drivers is to let applications do printing process without being aware of the technical details of that printer. 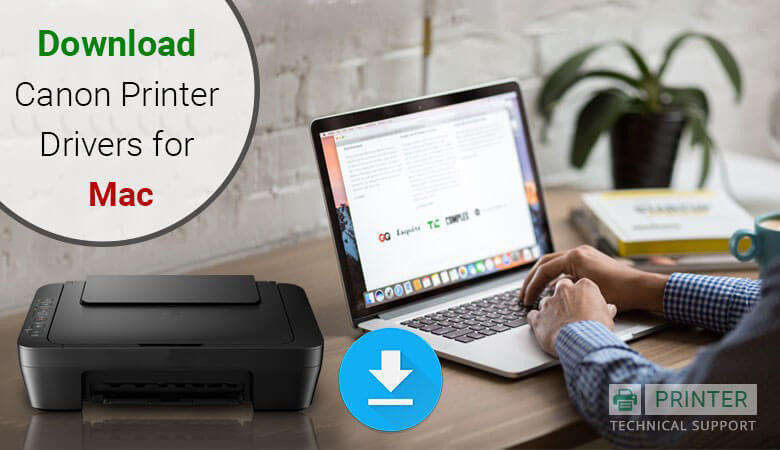 In our content, we will discuss how to download canon printer drivers for Mac OS. Open your web browser i.e safari for your Mac O.S and navigate to the official website of canon. On the upper navigation panel, click on “support and drivers “. You can browse your printer through product type. Choose the product series and your printer model and click on “drivers & software”. Under the option “devices and software “, you will notice a tab operating system. It will either detect your operating system of mac automatically or you can add it manually. After selecting your OS, a list of printer drivers will be displayed in front of you. Choose the suitable driver for your O.S. You will be prompted to select an agreement for downloading the driver. Click on ‘ I AGREE ‘ and click on continue. You will now be prompted to install your printer driver. Run the installed driver and follow the manual instructions. Put in your password and re click on install. Click on continue to agree to terms and conditions.click on install. The installation process will begin. Once the installation is complete, click on “close”. Now click on the apple tab on the upper navigation task bar and click on system preferences. Click on “printers and scanners”. Under the printers icon , click on the “+” tab and choose “IP”. In the ip address option, enter the IP of your copier. Now click on add and select continue. It will configure your settings. It will verify your credentials. After verification, your driver will be installed. 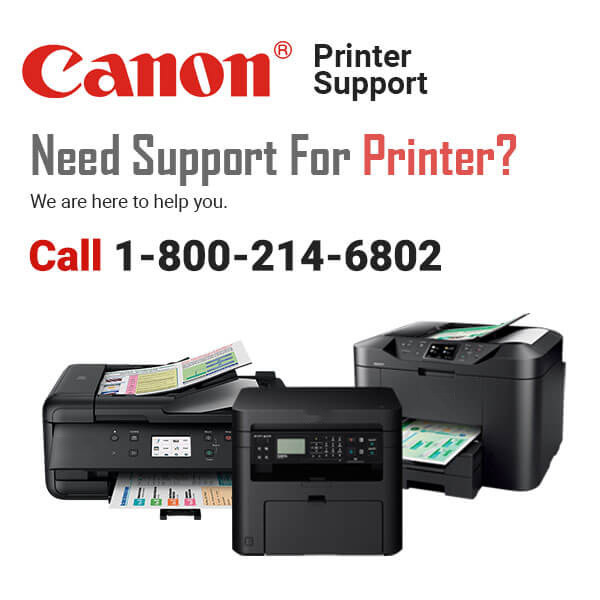 If you have any further doubts about canon printer drivers , configuration or any other issue, you can contact our well trained professionals who expertise in resolving all kind of canon printer related issues. 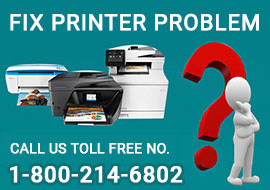 Our technicians receive such kind of issues on daily basis, so you can contact them by calling on our toll free Canon printer support number where you will be guided through an easy and effective steps by our executives. 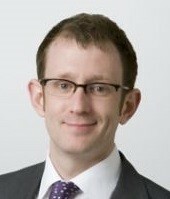 Our team members work hard to deliver the best results in a simplified way to our customers. We understand that such type of complications can arise at any point of time, so you can avail technical aid from our team members at any hour of day and night at very low and affordable charges. It will save your time and money which would otherwise have been wasted on a paid technician or service center. Our team will be delighted to serve you and we assure you that any kind of technical glitch related to canon will be resolved instantaneously within a short frame of time. If you are satisfied with our suggestions, kindly revert back in the comment section.